In this episode of the Makers TV, I talk about how to map our your customer journey, from how your audience first hears about you, how they get to know you better, where and when they purchase and how you nurture them after they make that purchase. Right before they land into your website, where are they coming from? Is it social media or google search? This is the starting point and it will help you strengthen your business if you can determine how they are landing into your website. How do they find your social media accounts and website? Did they see you personally during markets? Are you visible enough to customers who have not heard of you? If not how can you help them find you? This is where advertising comes in like blogging, creating a relevant Facebook page, sending newsletters, or asking for guest features. This is also where you can ask them to join your mailing list leading up to your website. How can they get to know you and your product better? More often than not, people are not going to purchase right away. Most would want to know the person/people behind the shop or products. Your social media accounts and websites can help you do that by getting into the emotional aspect of why your customers should purchase your products. How can you nurture them after they make a purchase? The customer journey does not end when they make a purchase. You would want to still communicate with them, thank them for their purchase and update them. It is also important to ask them for a review, or invite them to a VIP customer group online or in person. You need to foster your customer relationship because these are customers who can share their experience with other people who can become potential customers. These questions can definitely help you map out your customer journey and I am currently in the process of creating a tool that can help you figure out how to strengthen your business by pinpointing the weaknesses of your business at the moment. You need to be able to assess where the problem is when you are not making any sales. We need to figure out the root causes of the problem directly and focus on what your business needs. And to further solidify our knowledge of our customers’ journey, I am also holding a training specifically on mapping out your customer journey in detail at The Makers Academy. 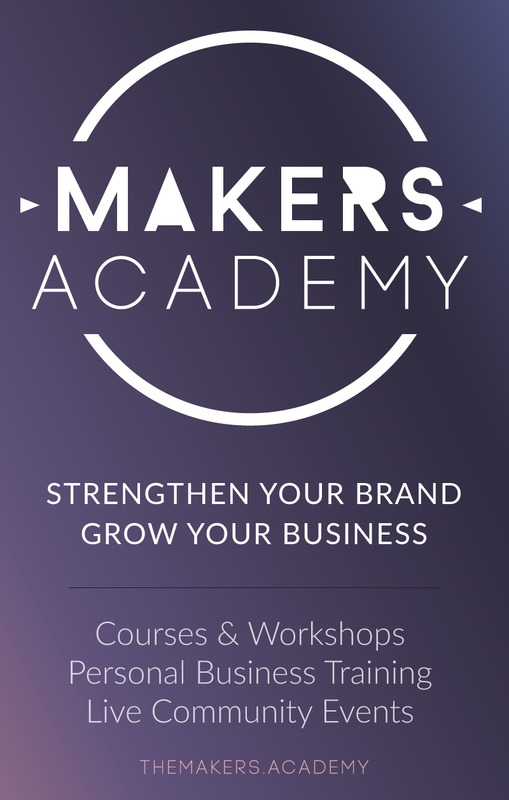 If you want to learn more about how you can map out your customer journey, go ahead and join The Makers Academy.